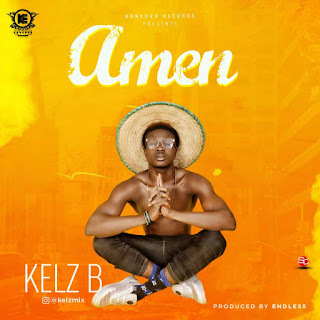 Here comes a new hit, From a music artiste, a producer and also a song writer best known by the name "Kelz B" A.K.A Kelz-Mix. 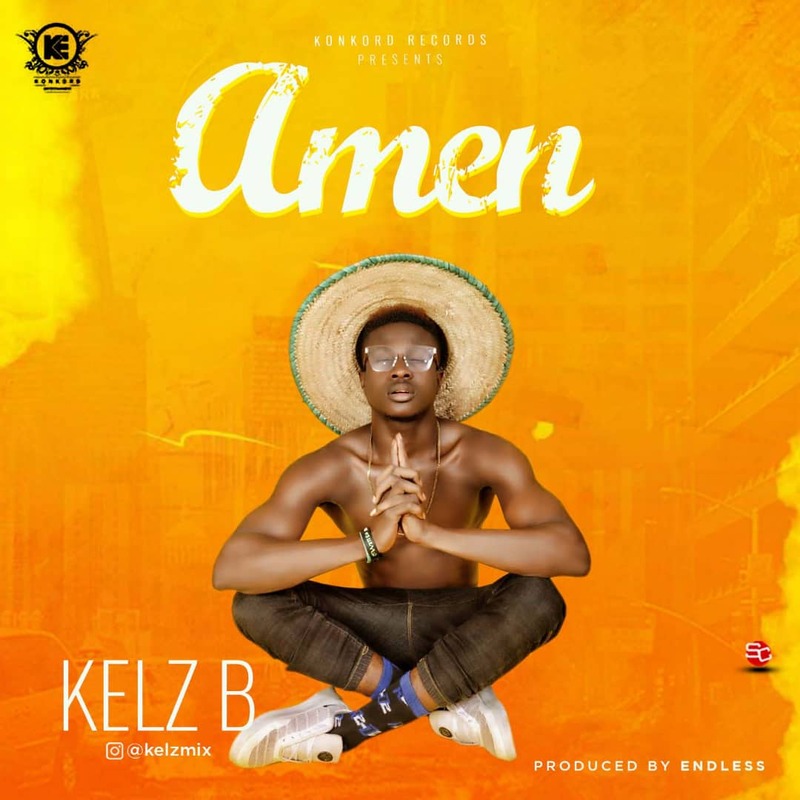 As he put's up his with his most anticipated new song titled #Amen, An Endless Produced hit, One of the baddest producer from the eastern zone. The song "Amen" is a song every hustlers should listen to and get motivated as the song is all about hustle, Assuring it will pay some day,Sooner or later.